Owners of a high-value homes in Utah face a greater risk that they have inadequate insurance coverage for liability, contents, and total loss. Finding the proper high-value home insurance in Utah protects your home, your belongings and your lifestyle. We understand how important it is to you that your, custom home, or other high-end living space is properly protected by a “high-value” insurance agency and carrier. 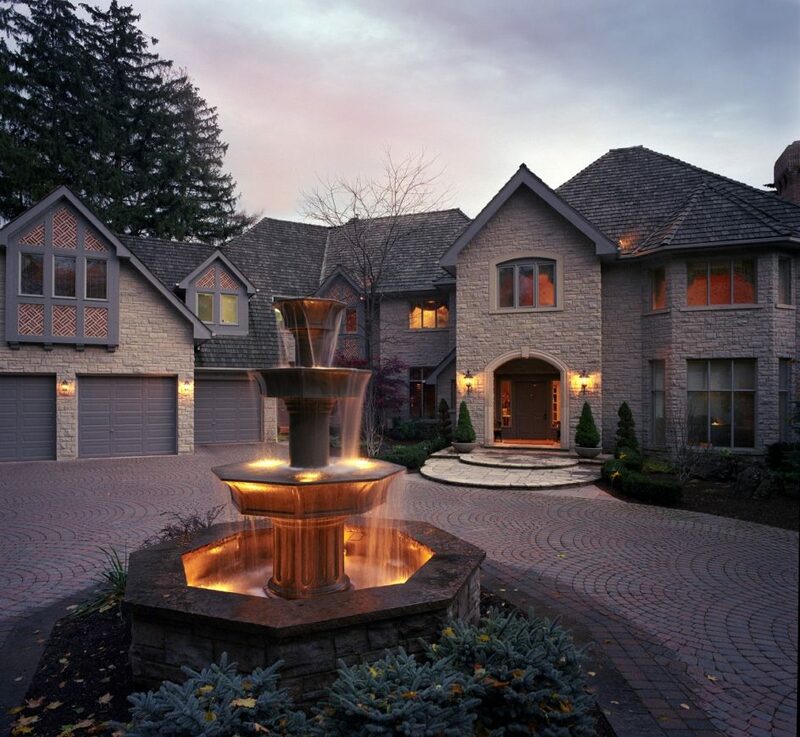 We work with the industry’s most reputable insurance companies specializing in protecting Utah’s high-asset homeowners. Specifically designed for individuals who have more to protect—either in quantity, value, or both—private client insurance is only offered by select carriers that specialize in serving the high-end market. Coverage is comprehensive and limits are higher because they understand that the risk environment is different. Your team with Inside Insurance has been providing homeowners insurance and auto insurance in Utah since the 1960’s. Our promise for over 50 years has been to provide exceptional service coupled with exceptional insurance carriers.